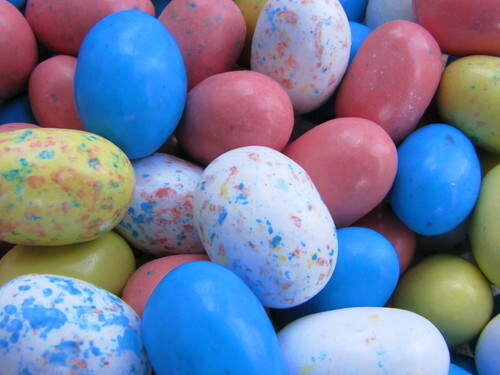 Half priced Easter candy. I love the first Monday after Easter. See also: the day after Valentine’s Day. Yum!